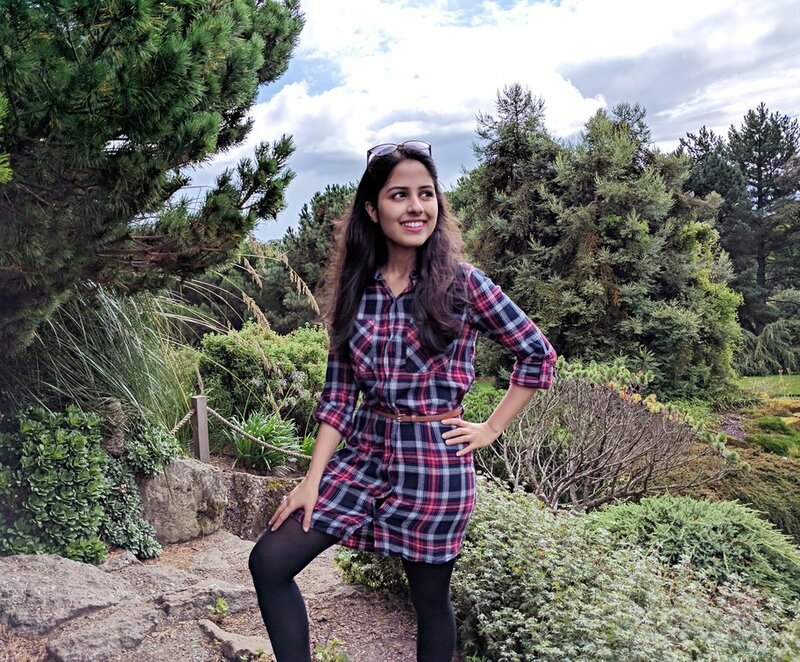 I have quite an interesting assortment of things for you this month and please, please don't ask me to pick a favourite from this list of favourites. It's been a great month and that's the thing about great months - you love every experience that contributed to it being a great month. Now that I've repeated the words "favourite" and "great" a couple of hundred times in one paragraph, let's jump right into my great list of favourites for this month. I don't know where to begin. Shane read this book last August and has been urging me to read it ever since. I'm disappointed that it took me exactly a year to pick it up but at the same time, I quite like the fact that we both read it in the month of August. I might stop racking my brain to come up with a connection between the month and the book sometime soon but let's get on with why we love it so much. I think what I loved the most about this book is that it doesn't spoon feed in the least. It expects the reader to have some preliminary knowledge of religions and mythologies, especially Norse mythology (no surprises there!). It feeds you all the puzzle pieces from the very beginning and you may either wait for Gaiman to put them all together for you in the end, or you could do it yourself as the story progresses. To say that this book is well-written would be an understatement. All the themes, motifs, characters and individual plot lines are strung beautifully together. But what stood out to me the most was the portrayal of the protagonist, Shadow. I couldn't relate to this man in the least but he was real. He was someone I knew and behaved exactly as I expected him to. I felt sorry for him but never did I pity him. He's one of those characters that I will carry in my heart forever. 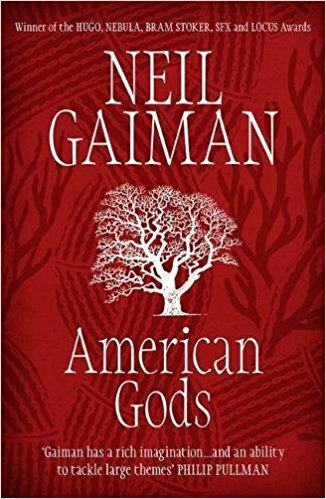 The version Shane and I read was about 700 pages long, complete with exclusive bonus material including an interview with Neil Gaiman and 'The Monarch of the Glen' - An American Gods Novella. But the length of this book is insignificant as it's a true page-turner. You could be sitting on your chair, intending to get about an hour's worth of reading done and before you know it, it would be bedtime. This is one of those books that'll make you want to skip dinner for all the right reasons. Note: We've also started watching the TV series based on the book (it goes by the same name) and the first two episodes had me utterly disappointed. I realised soon after that I was doing that thing that snobs who've read the books do - hate on every single "change" in the movie/show. In my defense, what I hated was that the show was spelling things out for us, spoon feeding us in a way the book never did. But I admit that they utilize all the audiovisual aspects of story-telling at their disposal and do quite a splendid job of narrating this tale. I would still suggest that you read the book before you watch the show. This is not the first time I'm talking about this documentary and I urge you to read this post I've already written about it. 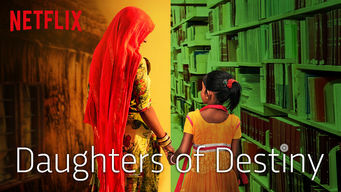 The reason I want to include it in my favorites is that this documentary opened a new window for me. A window out of an inherent cynicism. I've been a part of a few NGO's myself and have personally seen what "charity" can look like in India sometimes. I've seen old and frail women from charitable old age homes perform a song and dance for benefactors as a thank you for the bed sheets they received, I've seen the blind cling on to shirts they will never see, and I've seen little kids who were given weekly tuition classes and were never missed when they didn't turn up the next week, month or year. I always end up looking for self-interest in these acts of charity and I'm sure I'm not the only one. But watching this documentary and later hearing Ajit George's first-hand account when we interviewed him on the podcast has me believe in humanity and charity more than ever. I have so much respect for Shanti Bhavan, it's founder and the team that runs it so efficiently. I hope this documentary serves as a window or door out of cynicism for those of you who are like me. If it hadn't been for Shane, I wouldn't have watched this movie. 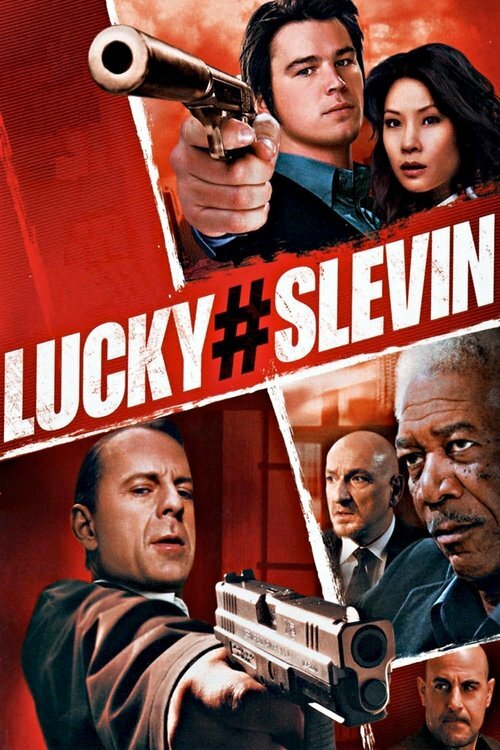 It doesn't appear on many lists of movies to watch before you die and you don't even want to know what the critics' rating is. But didn't you know that film critics are sometimes really dumb? If you're up for amazing story-telling, a plot that strikes the perfect balance between being complex and straightforward, good comedy, action that follows the laws of physics, great acting (have you seen the cast? ), AND an underlying mushiness surrounding love and relationships, this is what you need to watch. Five stars! This is a sketch comedy series that we watched back in 2015. All five seasons, all 60 episodes. Recently, while working on something together, Shane and I found ourselves playing most of these episodes in the background. I need to put out a disclaimer that this kind of comedy is not for everyone. It's really offensive, has tons of poop jokes and undertones of racism, sexism, and everything that can be considered the opposite of 'PC'. But it's meant to be that way as it highlights everything that's wrong with this world. Basically, if you enjoy South Park, you'll enjoy this too. I'm pretty sure I've shared here before how sometimes, not always but sometimes, Shane and I are that obnoxious couple that you feel like wanting to physically harm by knocking our heads together like coconuts. Sometimes, we're insufferable. And one of our annoying, insufferable quirks involves one of us saying "Love you!" and the other responding with "Love you more!" and the former saying, "No I love you more! ", making the latter contest it by repeating that last line till one of us dies. 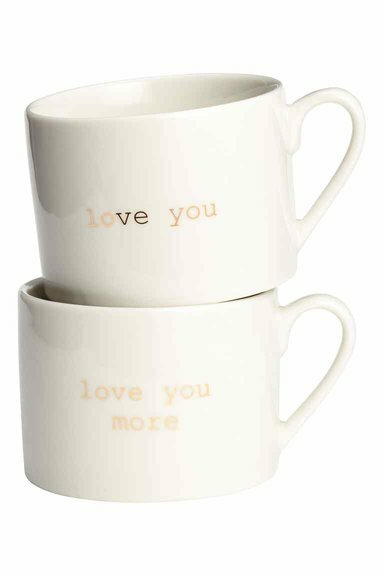 Now we just fight over who gets the 'love you more" mug. You don't want to be associated with us, trust me. I've been having a few sleepless nights lately and my record was last Wednesday when I stayed up for 28 hours straight trying to release a podcast episode after a not-so-trusty software failed on us. The good news is that I don't look like a panda despite my fucked up sleep schedules. This product is on the slightly pricey side but I swear by it. 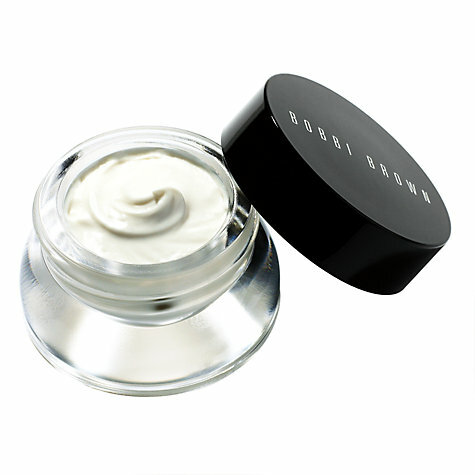 It has a creamy consistency which I kind of like when I'm about to go to bed because it even makes me believe that something magical is happening in my under-eye area. But in all seriousness, no other eye cream has worked this well for me. Totally recommend it! Speaking of moisturizing (who saw that coming? 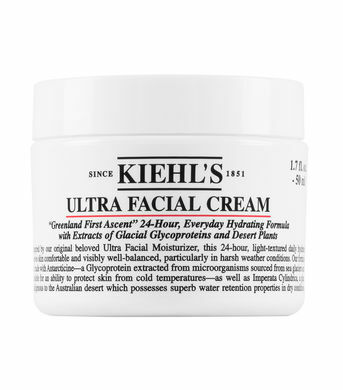 ), I finally walked into a Kiehl's store, tested what parts of my face are oilier/drier than the rest and found a moisturizer that works best for me. Living in a country that's quite cold even during summer has changed the requirements of my skin. Hands down, nothing I have tried before has worked this well. It's surely not for everyone but if you, like me, have an oily t-zone with a little extra dryness in the cheek area, I'm ready to bet that this will work just fine for you too. This summer, Shane's been complaining of hair/scalp dryness and itchiness. My diagnosis was that standing under a blast of hot water for over thirty minutes while being lost in his thought was drying out his scalp but over two years of living with him should have taught me that my diagnosis means nothing to that man. So I went looking for a good hair mask and ended up falling in love with this one myself. It does its job, sure. But can we please talk about the scent? Is it weird that I'm recommending a product based on its smell? My usual go-to remedy for scalp moisturization is the Ayurvedic concoction my mother has been using on my hair from the time I was born. I still have two bottles of it sitting at home but Shane wouldn't let me even sit next to him while I had it rubbed into my scalp. So applying it on his was not an option. Which is why the fragrance definitely came as an added bonus. It left both our scalps feeling clean, fresh and moisturized, and our hair feeling soft and "breezy". But the best part was that the fragrance lingered for almost a week after we washed it off, even after washing our hair a second time. 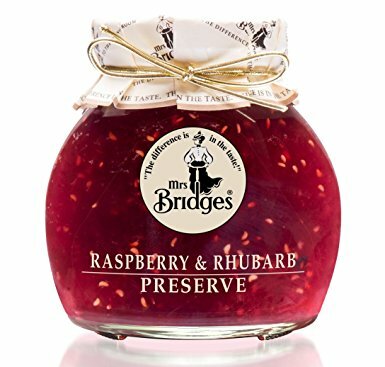 It's only when I scraped the insides of the bottle in an attempt to empty it out while making a sandwich the other night that I realized how much I loved this preserve. Remember our new little tradition where I return all sweaty from a Zumba class to a home-cooked meal by Shane? I'm a lucky gal and this tradition is the best thing ever. But want to know what's a close second? The food he cooks for me. 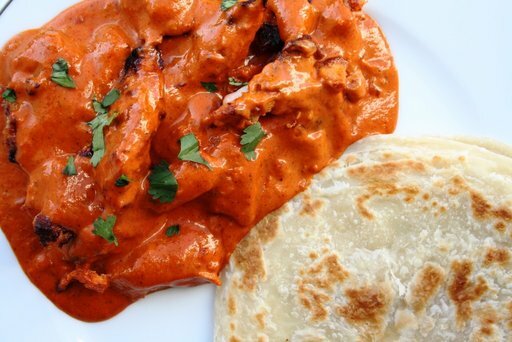 The other day, when I was craving Indian food, I returned home to this delicious butter chicken he'd cooked for me. The recipe even had cinnamon and cardamom and honey among other delicious ingredients and I can assure you that I've never cooked something that required so much effort. I can also assure you as an Indian that I've never tasted butter chicken this foodgasmic. So even if you, like me, are not much of a cook, I would totally recommend that you attempt this dish during a weekend when you can find some time to dedicate to cooking. How Shane got everything done in on a weekday after he returned from work, I'll never know. He'd even marinated the chicken for a whole night without me noticing. Speaks volumes about my relationship with the fridge I suppose.